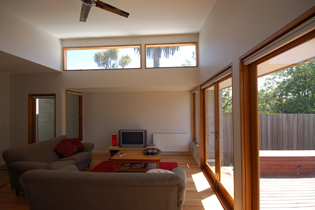 This project is a renovation of 1940s house in Northcote Why renovate? Families have a genuine need for more living space and don't want to move The house blocks are the ideal size and can accommodate big extensions.We extended the living area to create an open-plan kitchen living area and added two bedrooms to create more room for clients growing family.We kept costs down by using simple materials, including marine-grade plywood, and passive solar design such as north-facing windows. 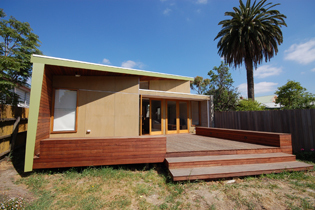 "The revamp to the home was designed and built under budget. You save money because there were no delays with the architect project managing the construction."